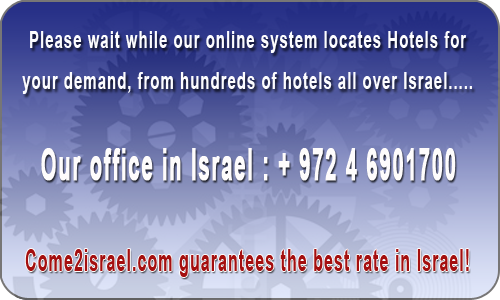 Last week Country Lodging Kibbutz Yahel had 529 viewers and 10 bookings. In the northern part of Israel, with a view of Edom Mountains, is a green oasis called Kibbutz Yahel. 43 Country Lodging suitable for up to 4 persons per room. The air-conditioned rooms are well-equipped with: bathroom and toilet, kitchenette with mini fridge, microwave, coffee / tea maker and satellite TV. The guest rooms are in a green garden, with sitting corners and facing a breathtaking desert landscape. Fresh, delicious breakfasts are served in the kibbutz dining room. √ Basketball, soccer & tennis courts with night lighting. √ Pastry and packing house for dates, pomelo plantations and dates and field crops such as peppers, onions, melon, watermelon and tomato.